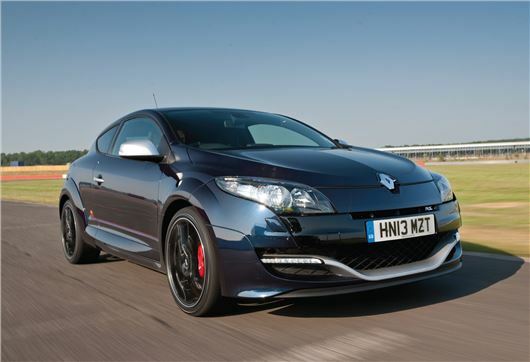 Just 30 of the new limited edition Megane Renaultsport Red Bull Racing RB8s will be sold in the UK, priced £28,245 on-the-road. The new limited run performance car celebrates Red Bull's amazing Formula 1 career, and is on sale now. 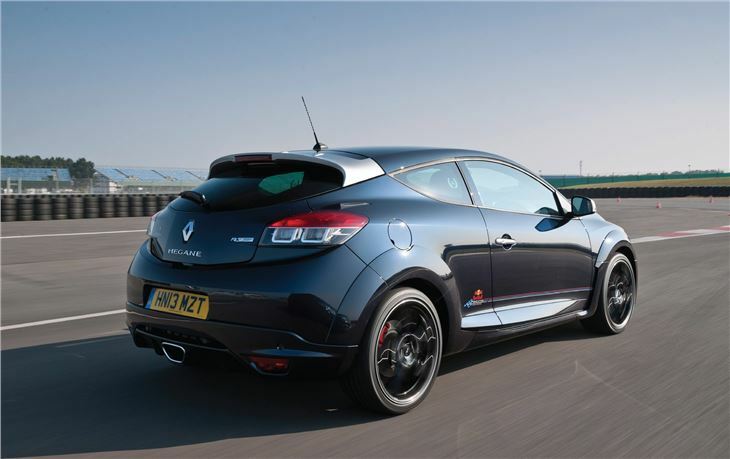 The limited edition version is based on the Megane Renaultsport 265 Cup, which is already fitted with stiffer springs, dampers and anti-roll bar, a limited slip differential, grooved discs with red Brembo front callipers and the 2.0-litre-turbocharged 265PS engine with stop-start. 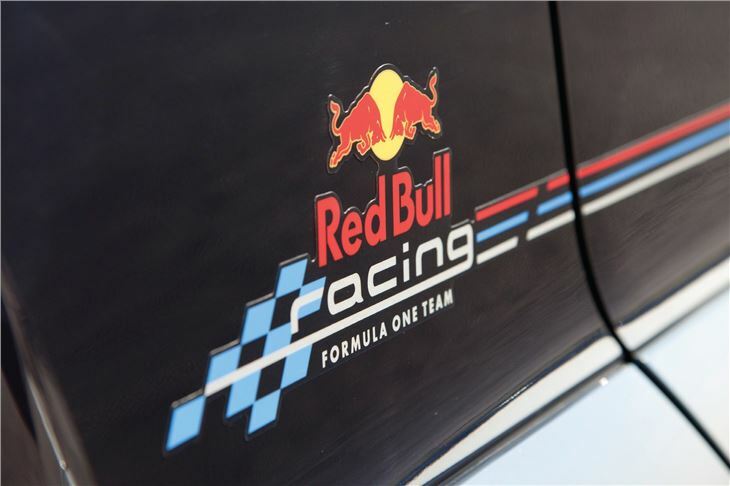 The new special edition does not get any more power, instead it's a branding exercise, which takes its inspiration from Red Bull Racing F1 identity, featuring Twilight Blue finish with Platinum Grey detail. Other features include Recaro seats with red seatbelts, R-Link Multimedia system, TomTom Live navigation system and Bridgestone Potenza RE050A tyres with 19-inch gloss black ‘Steev’ alloys. You get Red Bull Racing branding on the numbered aluminium kickplates and carpet mats. 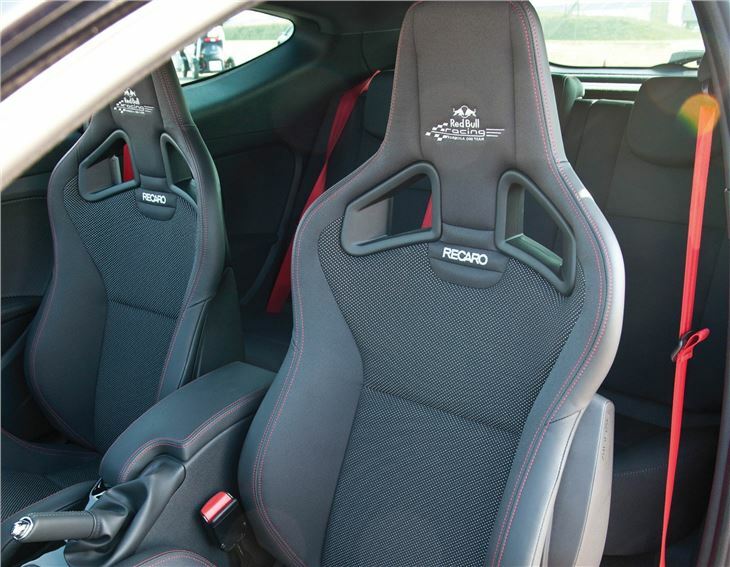 The same logo appears on the headrests of the Recaro front seats which are trimmed in a new leather/fabric upholstery. There is also the latest on-board Renaultsport Monitor v2.0. This is now more user-friendly and includes features such as GPS tracked lap timing, a Special Red Bull Racing home page while certain information can be displayed in a 3D form.